If you have been involved in a motor vehicle accident you will need to make an appointment for a brief, but thorough, examination. Call Dr. Hebeisen and schedule an appointment today. Visit our online specials page to learn more about our new patient offers. If you or someone you know has been involved in an accident, call our office. The quicker you receive the care you need, the quicker your injuries will heal and the faster you can get on with your life. 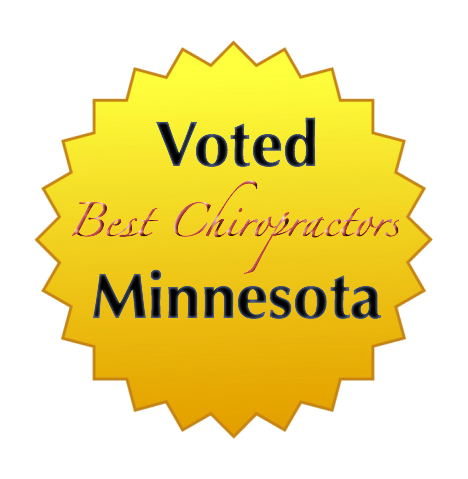 In addition to our outstanding services and reputation, our convenient location in Fridley makes Advanced Health, PA an ideal choice for anyone seeking Blaine chiropractic and acupuncture, Columbia Heights chiropractic and massage, Fridley chiropractic and massage and New Brighton chiropractic and acupuncture. Thank you for visiting the website of Dr. Gregg Hebeisen and Advanced Health, PA. Our professional clinic is conveniently located in Fridley so that patients seeking Blaine chiropractic, Columbia Heights chiropractic, New Brighton chiropractic, Mounds View chiropractic and Spring Lake Park chiropractic can easily access our location. In practice as well as online, chiropractor Dr. Hebeisen strives for excellence through superior patient treatment, education and satisfaction. 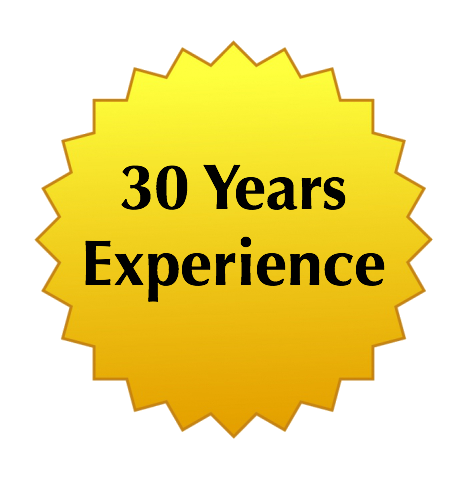 Established in Fridley in 1986, Advanced Health PA is a full service Natural Health Clinic, Health Club and Store. The clinic accepts most major Insurance. Auto and Work injuries are usually paid 100% by insurance companies. Dr. Gregg Hebeisen has been on health care teams of numerous international, national and state sports events. Within our website, you will find all types of health and wellness related information including information about Back and neck pain, Headaches, workers compensation chiropractic, Car Whiplash/Work/Sports Injury, Therapeutic Massage, Acupuncture, Smoking, Weight Loss, and much more. We hope you enjoy the information within and share it with others. Again, thank you for visiting http://www.advancedhealthpa.com/ and remember to come back often. Treat yourself, friend, co-worker, or spouse! Here at Advanced Health we proudly serve the following communities.